Join us for a French culinary adventure with Chef Vincent Samarco later this month - don't miss! 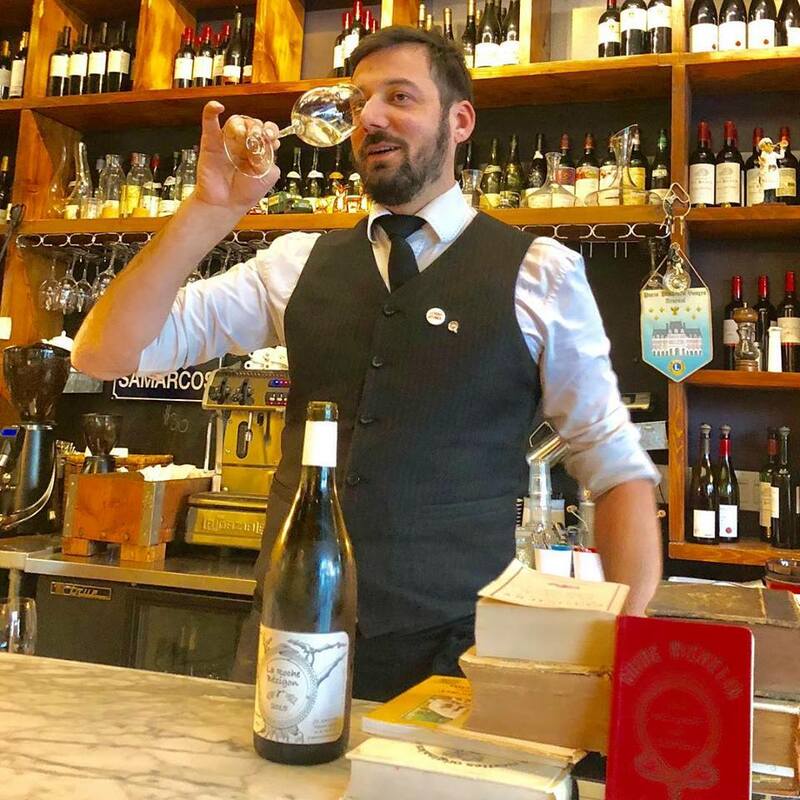 The son and grandson of renowned French chefs, Vincent Samarco is a Parisian restaurateur who arrived in Los Angeles two years ago. He got his start in the restaurant industry at 18, and has never left. From dive bars to Michelin stars, Vincent has done it all… and with a joie de vivre you won’t forget. Since moving to L.A., Vincent has fallen in love with California and has big plans for his future here. 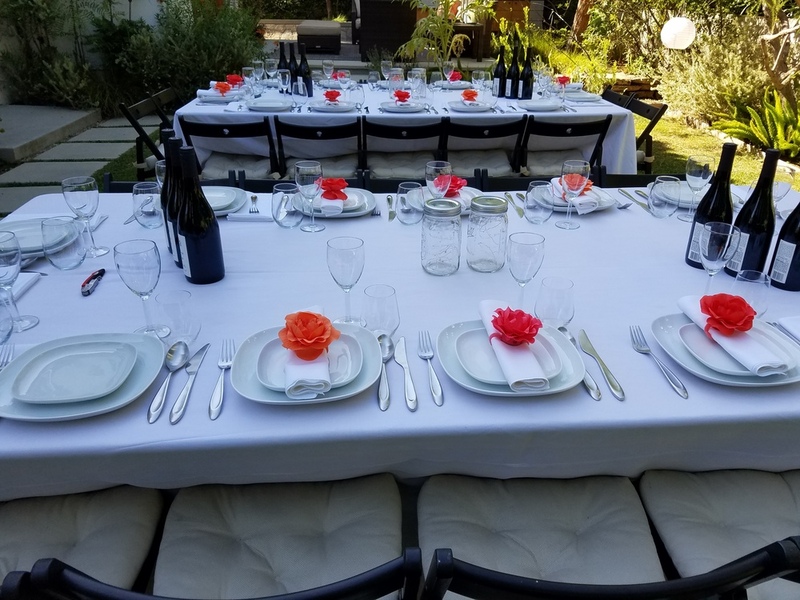 I can't say enough about our most recent Summer Series dinner with Chef Cilberto Cetina, Jr from Holbox here in Los Angeles. A full evening of seafood with all of Gilberto's Yucatan roots paired with a spirit forward margarita from Doug DeBeech, our favorite mixologist, made for the most perfect of events. I'm not sure I've ever seen a chef work so meticulously, quietly and all on his own for a dinner of 40! 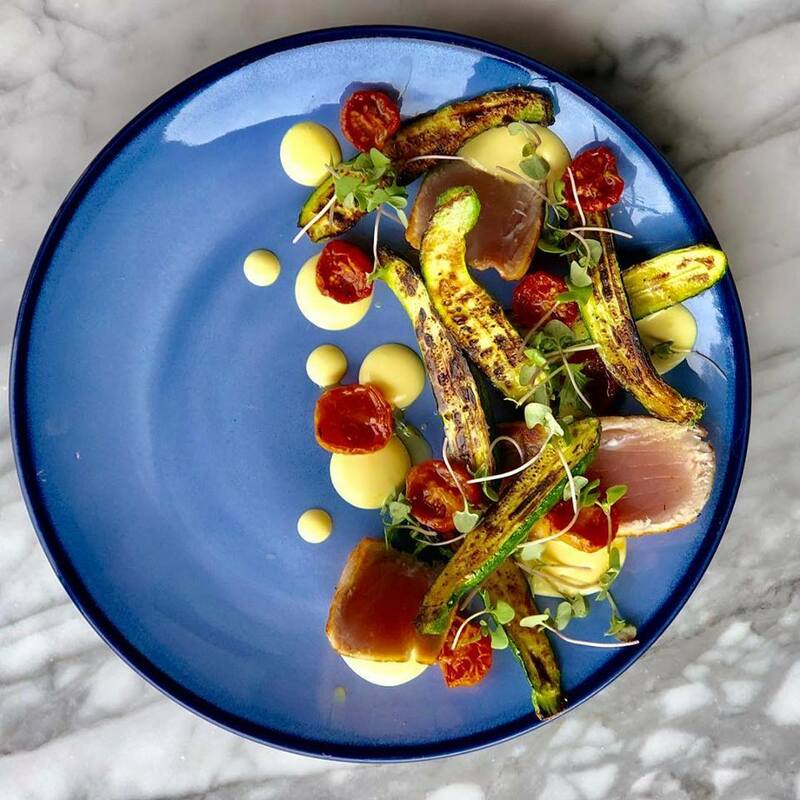 If you missed our dinner and haven't been down to Chef Vartan Abgaryan's restaurant in the sky, 71 Above, in downtown Los Angeles, make a reservation quick so you can experience what Vartan is creating on a daily basis! Chef Abgaryan, a native Angeleno, was formally trained at Le Cordon Bleu, mentoring at the iconic André Soltner restaurant, Lutèce. He returned to Los Angeles to lead the kitchens of acclaimed restaurateur Tim Goodell’s Red Pearl Kitchen, ‘A’ Restaurant, and Public Kitchen. For the next three years, Abgaryan served as executive chef at Cliff’s Edge Restaurant to great critical acclaim. LA Weekly’s restaurant critic Besha Rodell remarked, “Abgaryan’s food is composed above all else — the chef focuses as much on visual beauty as on taste.” In 2015, Chef Abgaryan joined forces with Emil Eyvazoff to debut a new, world-class dining destination on the 71st floor of the US Bank Tower. 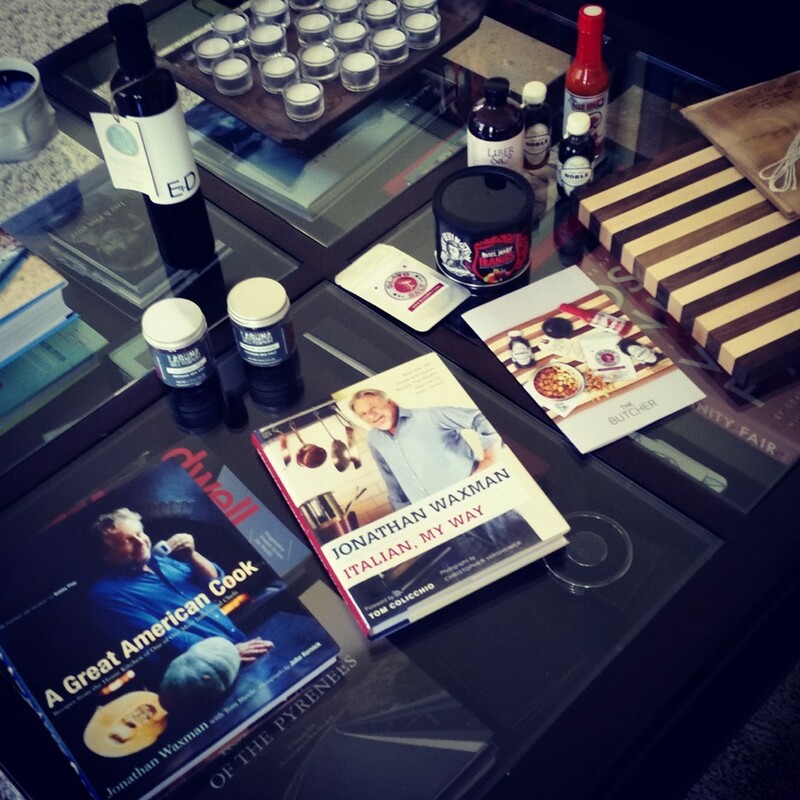 Aaron's obsession with great food and drink began in his grandmother's Louisiana kitchen. She taught him where the best food comes from- the soul. 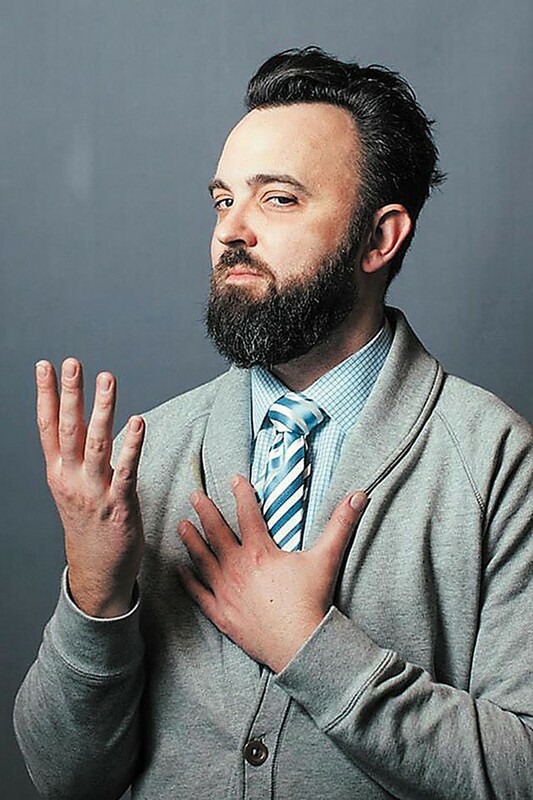 He took his passion to new heights after moving to New Orleans where he studied in the kitchens of legendary Southern Chefs that include Donald Link, Susan Spicer, and Emeril Lagasse. He's perfected traditional Creole cuisine while mirroring the New Orleans melting pot culture by infusing international flairs and modern techniques, creating food as bold as his personality. 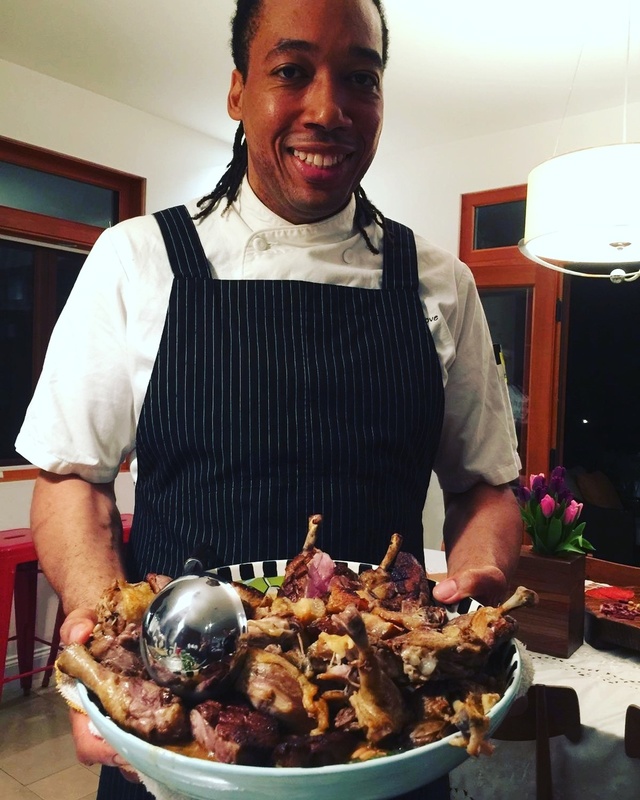 He recently relocated to Los Angeles but continues his passion of sharing his culinary heritage and representing the authentic Louisiana food experience. As you can see, we changed up our beverage program a little bit and served 'spirit forward' cocktails with each course. We heard that a good time was had by all! 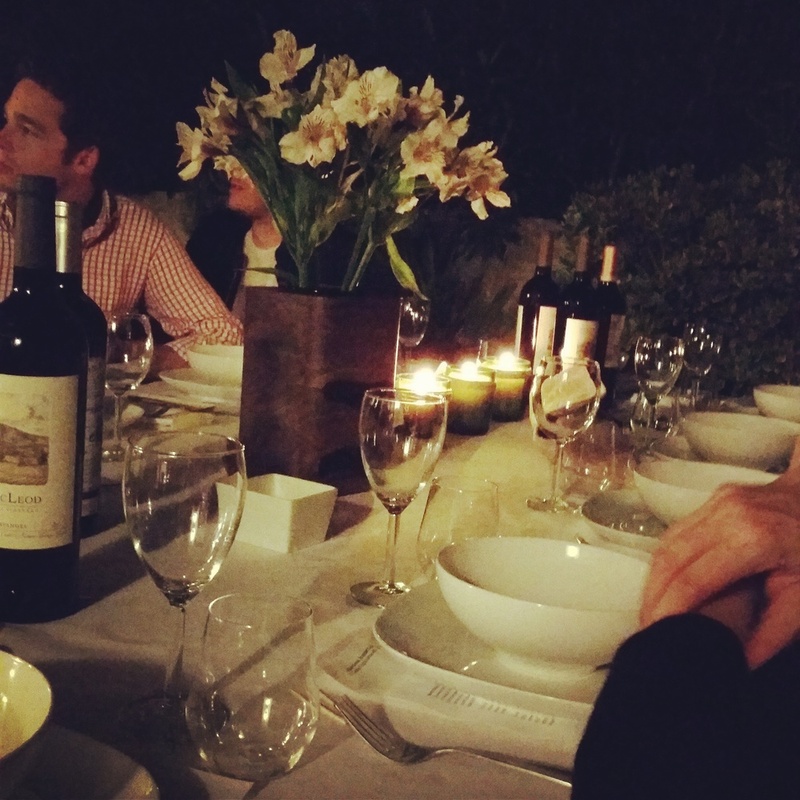 So much great talent for our latest dinner this past weekend. Clark Staub from Full of Life Foods was joined by Jill Davie from The Mar Vista and the amazing team from Martian Vineyards created a delicious Los Alamos combination. 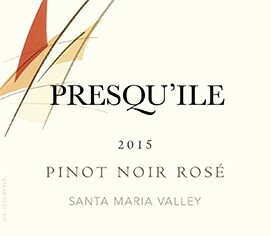 100% Mourvèdre. Crisp cherry and kiwi aromas, followed by flavors of Bing Cherry and watermelon. The wine finishes with a mouthwatering snap of acidity which works great with, or without food. Along with sister-grape Tempranillo, Albariño is one of two Spanish varieties grown at Martian Ranch. Tropical flower and fruit aromas with zesty citrus on the palate. Gently crushed before pressing then aged in Foudre barrels. It’s bright on entry with a spicy early impression that morphs into something more fruit driven and attractively refreshing on the palate. 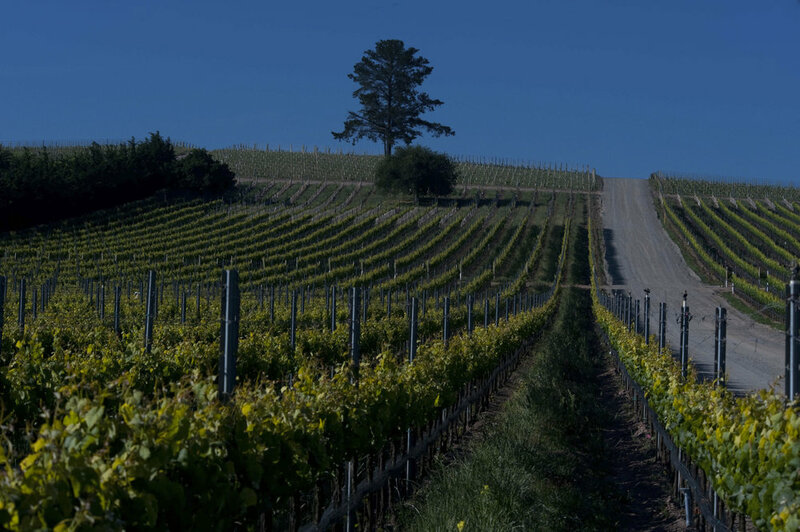 For the historians out there, Albariño started to hit its stride in California around the year 2000. Its arrival allows us to drink more adventurously. That our Uforic sometimes produces a state of transcendent happiness doesn’t hurt either. Planet palate could be visited by far worse, but not by much better. The first grape of the season to harvest, our Gamay is silky on the palate and low in tannins. This medium-bodied wine bursts with aromas of cherry and cranberry, which follow through on the palate along with sarsaparilla and cola notes, adding richness and spice. Along with sister-grape Albarino, Tempranillo is the other Spanish grape variety grown at Martian Ranch. Wet gravel, bay leafe and rose petals with hints of smoke and blueberry. Dark red fruit flavors surrounded by firm tannins and a long finish. Enjoy with Portobello mushrooms with carmelized onion confit, spicy chile rellenos or oak-grilled hanger steak with rosemary compound butter. It sounds like something every Tempranillo should aspire to. It achieves it here. Gravitas was one of the Roman virtues. Just ask Caesar and Mark Antony. Along with pietas, dignitas and virtus, gravitas formed the cornerstone of a proper Roman’s expected conduct. Bear in mind, they also came up with the saying In Vino Veritas. Dignity and drinking enough to loosen the old tongue of honesty. A good combination those Romans were on to if you ask us. 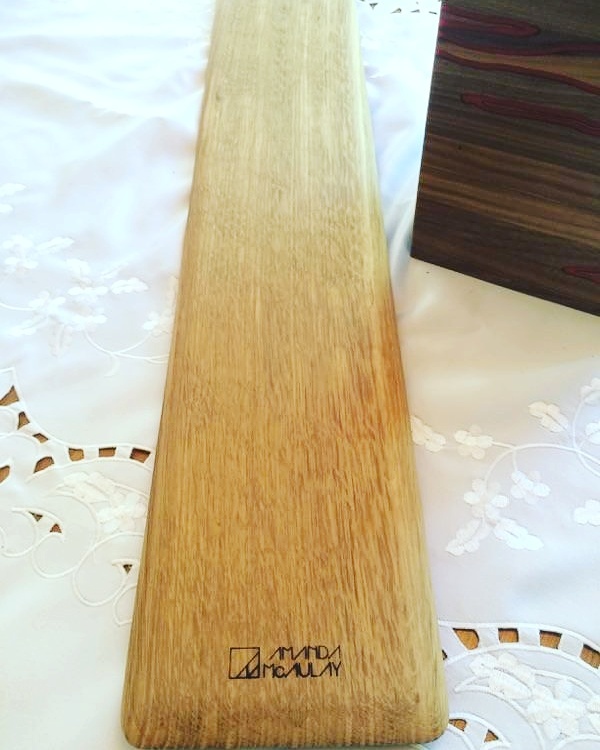 Our wine is so named because it connotes a certain substance and depth of personality. It’s a wine you’d want to date and marry. Of course, there’s also the other gravity, the force of nature that attracts a body to the center of the earth? Well, that doesn’t sound so bad either. 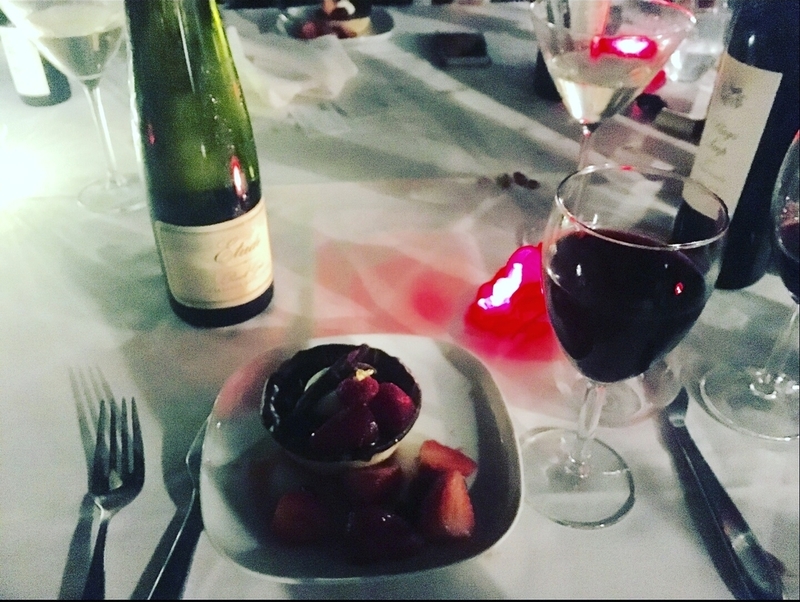 So much laughter and smiles matched with amazing food and wine - the best kind of night! Chef Largey with her Polenta Cake dessert. What a lovely evening under the stars with 2015 Rising Star Chef of the Year James Beard Winner, Jessica Largey. From fresh produce picked that morning to edible flowers on every dish, it couldn't have been better! We anxiously await the opening of Jessica's first solo restaurant, Simone in the LA Arts District where she will serve as Executive Chef. Born and raised in Los Angeles, Chong was exposed to restaurants at an early age, thanks to his mother. A curious child, he frequently slipped into the kitchens of the restaurants they frequented to admire the chefs at work. Chong was also deeply inspired by the original Iron Chef on The Food Network, which reinforced his culinary calling. In 2002, he enrolled in San Francisco’s California Culinary Academy, an affiliate of Le Cordon Bleu, and began his journey to becoming a successful chef. Upon graduation, he joined the team of Master Chef Wolfgang Puck’s award-winning Postrio, located at the Prescott Hotel in San Francisco’s Union Square. In 2003, Chong relocated to Las Vegas to work under Chef Julian Serrano at the five diamond French restaurant, Picasso, at the Bellagio Hotel & Casino. Working with Serrano’s Chef de Cuisine Yoshi Honda for over two years on the meat station, Chong quickly learned the basics of how to be a well-rounded chef, from menu creation to cooking technique. BLT Restaurant Group announced its plans to open a BLT Steak in Los Angeles. Being a native Angeleno, Chong immediately recognized a calling to join the opening team at the renowned group’s first West Coast outpost. Under the direction of a seasoned team of restaurateurs, Chong perfected the art of the modern American steakhouse and flexed his culinary artistry. From there, he learned of Chef/Restaurateur Michael Mina’s plans to premier a new Los Angeles concept alongside hospitality group, SBE. After a successful opening, Chong returned to his steakhouse expertise as part of the opening team of the new Sunset Blvd. location of BOA Steakhouse in West Hollywood. Although his time at BOA Steakhouse was valuable, Chong maintained close relationships with the BLT Restaurant team and was encouraged to join the opening team of GO Burger. With a diverse culinary background and an extensive resume of opening experience, Chong was perfectly poised to become chef de cuisine of the new burger concept of the renowned restaurant group. After completing tenure with the BLT restaurant group, Chong spent two years opening six different concepts all over Southern California that continue to flourish today. Chong joined the Röckenwagner family as the Corporate Chef and continued to provide his expertise to the multi-location group. Chong was responsible for overseeing the kitchen staff, executing high-quality cuisine and upholding the high standards that is signature of Röckenwagner. Multitasking as founding partner and chef of Mainland Poke Shop on West 3rd St. in Los Angeles, Chong has dedicated his skills to the current Poke craze in Los Angeles and continues to provide the quality of non-frozen fish in your personally customizable poke bowls. 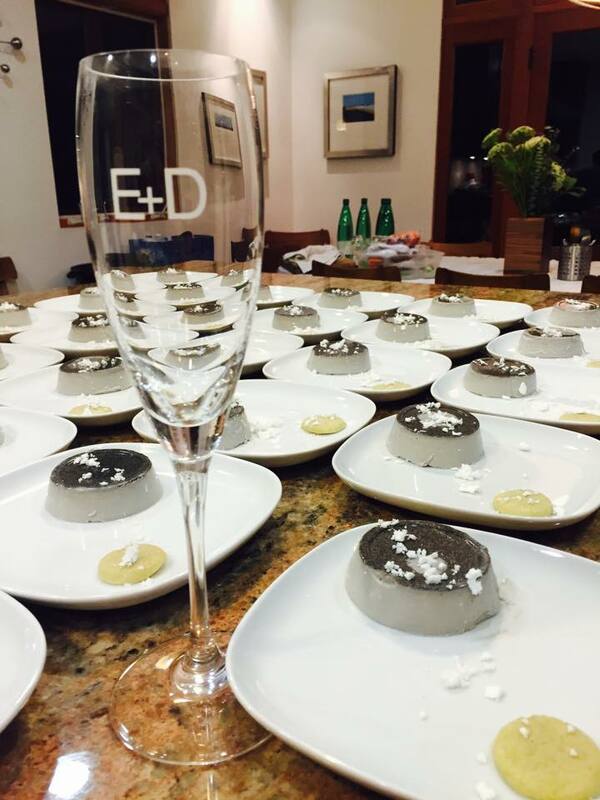 What a wonderful close-out dinner to finish the 2016 eat+drink Supper Club season! 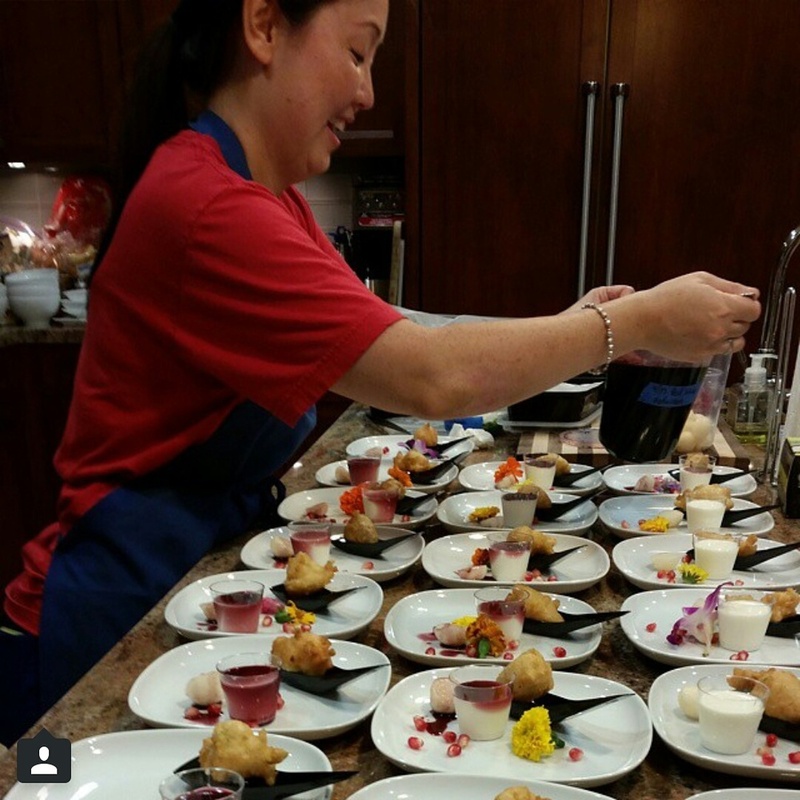 Chef Rocio Siso-Gurriaran along with her sous chefs Amy & Amy, brought the heat. Rocio's menu was spot on and the food was delicious. 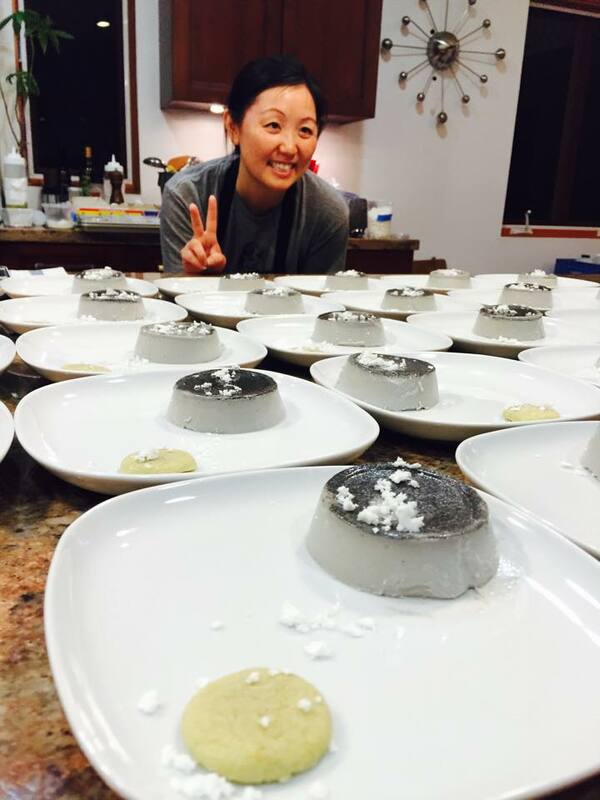 We should all rush down to see her at work at Nine-Ten Restaurant in La Jolla. 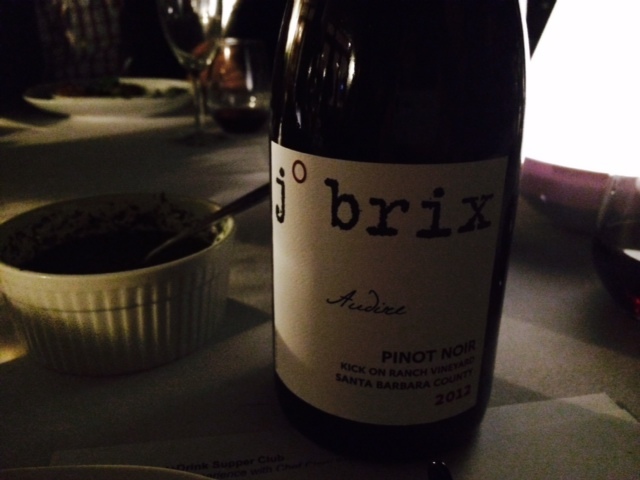 Chef Rocio and J.Brix paired the wines beautifully for each course, of course. It's always sad to say goodbye to the Supper Club for many months but we're excited for 2017 and looking forward to new chefs, food and wine to experience next year. 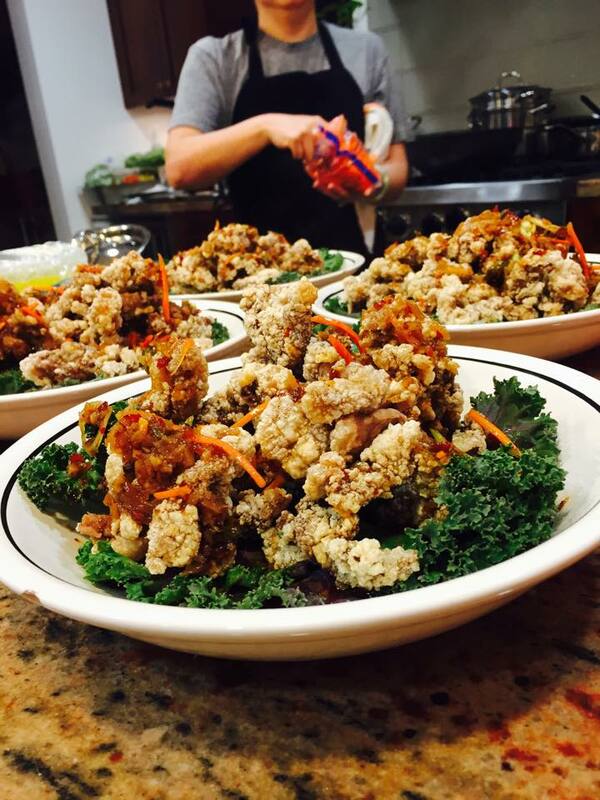 Our third Supper Club event of 2016 was this past Saturday and AGAIN, it was a rousing success! 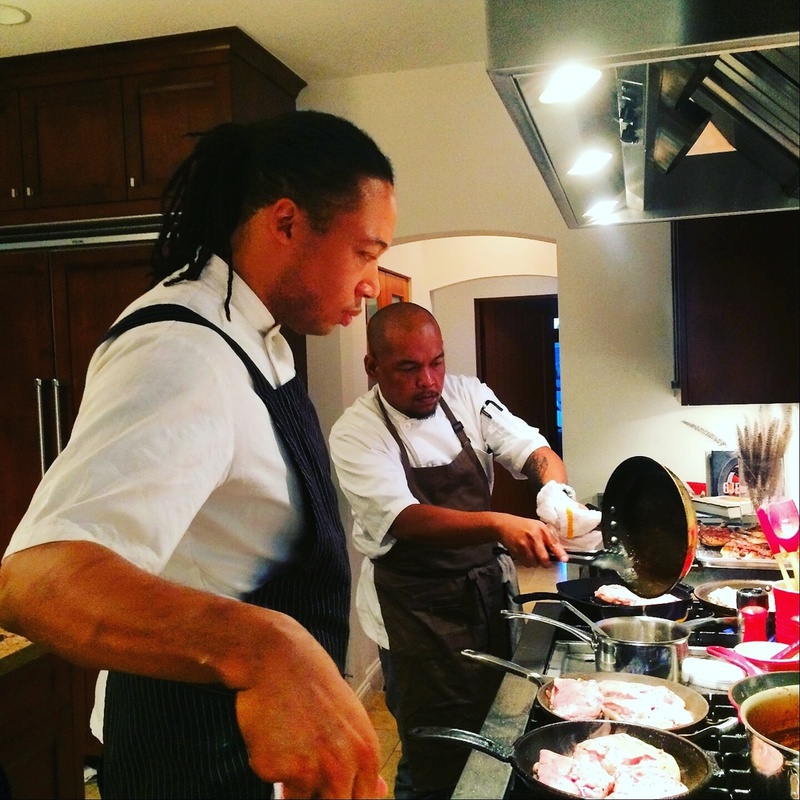 Chef Shannon Griffin created a lovely meal with her twin brother Sean assisting. We all had out favorites but mine was the Bucatini Pasta with sausage! Presqu'ile Wines came and lent us the very talented Matt for the evening to tell us all about grapes, terroir, and wine-making in Santa Maria. We started off with their Sparkling Blanc de Blancs followed by the Pinot Noir Rose, the Chardonnay and finishing off with the Pinot Noir. A delightful set of wines and many of our eat+drink-ers went home with a bottle or two under their arms. Always fun and games at a Supper Club event. Someone has kidnapped Ed the Gnome! We haven't received a ransom letter yet but we're sure it will arrive soon. We need proof that he's alive! Anyone can do it - it only takes a little effort and a lot of love. Oh it's on like donkey kong here at the Eat+Drink Supper Club with Jill Davie. Check out her amazing menu of Salt Roasted Ta Ta's, Turkish Turkey Kebobs, Green Almond Salad, Scallopeed Cevishe, Bone In Pulled Pork Meatballs and some of the best Cranked Season Fruit! Our first Supper Club of the 2016 Summer Season was a huge hit. Jason Fullilove is the real deal and showed it with his menu of Avocado Toast, Roast Garden Peas, Duck Cassoulet and Chocolate Grenache Tart. We even surprised our Eat+Drinkers with a little pizza from our brand new pizza oven! 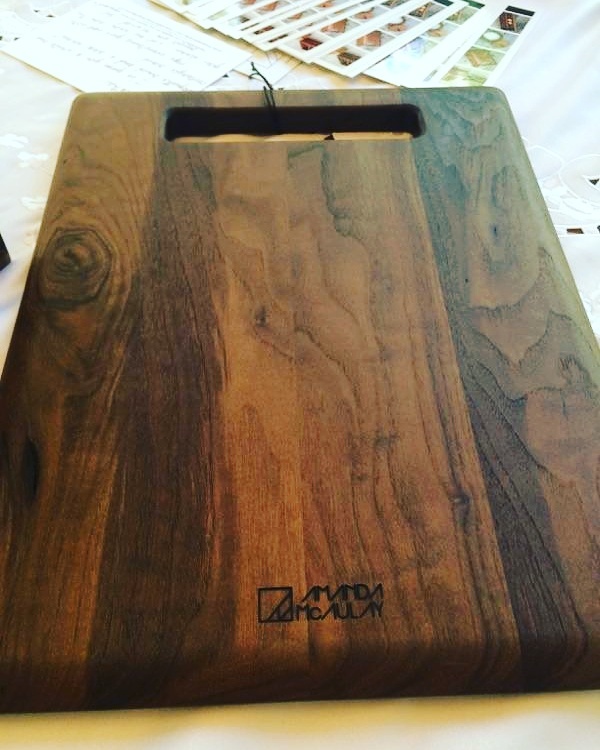 We are lucky to have a great set of sponsors for this summer's seat of dinners including Manhattan Margarita, Amanda McAulay Woodworks, Black Ring Coffee and Cocktail & Sons. Check them out all over Southern California! The Urban Oven was originally founded in Seattle by Chef Scott Tremonti, a renowned Pizzaiolo with uncompromising pursuit of perfection. In 2012, Chef Scott moved the operation back to Los Angeles and quickly began assembling a crew of aspiring Pizzaiolos who shared his passion for authentic artisanal pizzas. By combining freshly sourced ingredients with old world crust, we create culinary masterpieces fresh from the wood oven reminiscent of pizza in its purest form, when it was created as a gift to royalty. 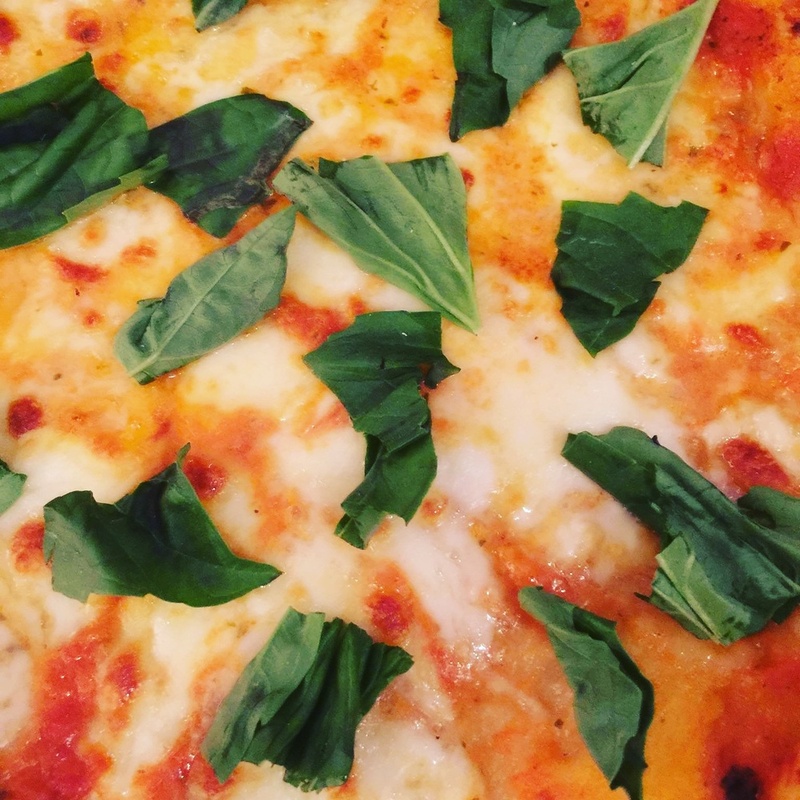 Now, after years of experience and training by some of today’s top pizzaiolos, Chef Scott has built an ardent following and he and his staff gladly share their authentic Napoli-style wood-fired artisanal pizzas on the streets of Los Angeles made fresh on the custom-built mobile wood-fired food truck. Each pizza is made to order and creating the perfect pie is the goal we strive for each time we hit the streets. Clark Staub is the founder of Full of Life Foods in Los Alamos, California. A self-taught baker and chef, he is an enthusiast for many things. His Full of Life Flatbread Pizzas can be found frozen in many grocery stores, his restaurant is open every Thursday through Sunday and he can be found baking around the country with his portable wood ovens. 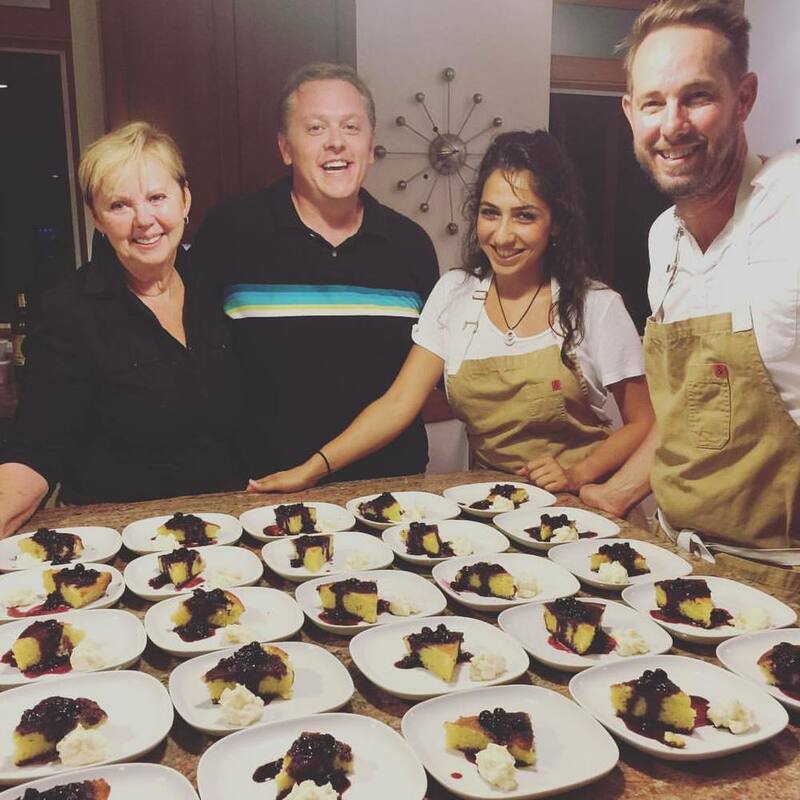 Another amazing Eat+Drink Supper Club event with Starry Kitchen and Phifer Pavitt Wines! 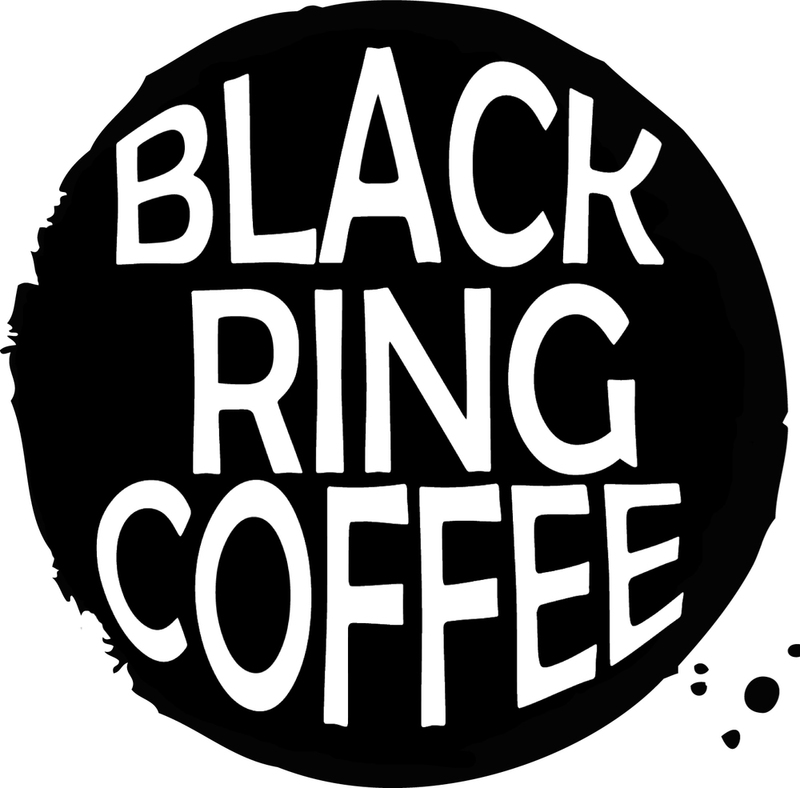 Thi and Nguyen Tran have created an amazing food brand right out of their own apartment kitchen. At one point, their illegal restaurant was the most frequented/rated Asian restaurant in Los Angeles according to Yelp. Since then, they've gone legit and created their own space. but for one night, we get them all to ourselves! What an amazing night with Chef Katie Carey straight from NYC! It was a deliriously lovely evening. In addition to Katie’s delicious New American Cuisine, we were very lucky to have Phifer Pavitt Wines and Elena Joelle Hendler joining us for the evening. The EJH luxury brand is absolutely amazing and I know you loved Elana's take on art and life as much as I did!